The new line, number 445, will be operated by the Kavim company. The new line, number 445, will be operated by the Kavim company. The line will operate hourly, 24 hours a day, Sunday through Thursday. On Friday, the line will operate until one hour before the Sabbath begins and on Saturday night an hour after the Sabbath ends. The cost of the trip will be NIS 9.30, and it will be possible to pay with a “Rav-Kav” Israel Pass card or cash. The new line will take tourists from Ben-Gurion Airport on a unique route that will pass between Tel Aviv’s hotel areas, Ben Yehuda Street, Yehuda Halevi Street, Menachem Begin Street and the railway complex. This line joins the Israel Railways train lines, which operate from the train stations in Tel Aviv, 24 hours a day until the Sabbath begins.The new bus line is supposed to save tourists the need to switch to another mode of public transportation at the train station in Tel Aviv. 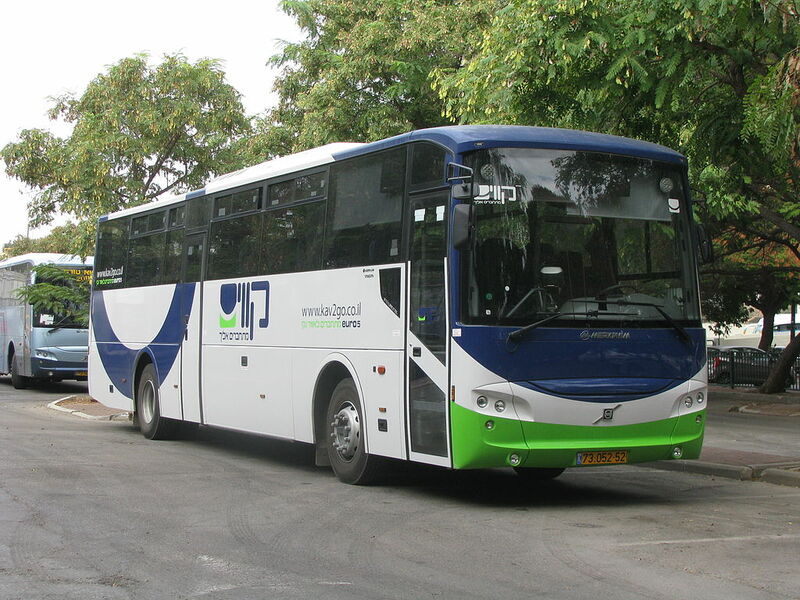 Today there are only two bus routes to and from Ben-Gurion Airport, one to Jerusalem by the Afikim company and the other to Be’er Sheva by the Metropoline company.